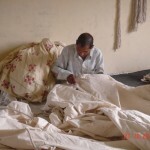 We have a very long History of making Tents, my Grand Father, Late S. Raja Singh Bhui founded Khalsa Tent House at Connaught Place in Delhi, in the year 1945. 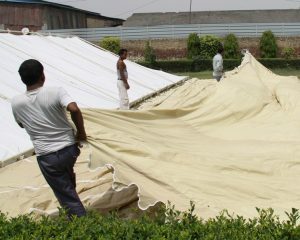 Khalsa Tent House made Tents for the Send Off function of Lord Mountbatten and I am a proud decedent of such great legacy in the Tent Industry. 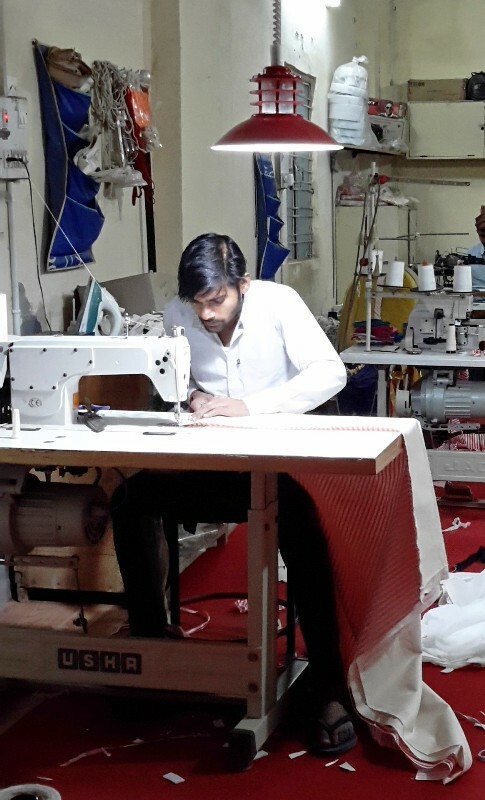 Inspired & trained by his father, my father Late S. Dharam Singh Bhui, founded Namdhari Tent Manufacturers & Sangeeta International export firm, in the year 1972 with the aim of promoting hand made Tents & Umbrellas world wide. 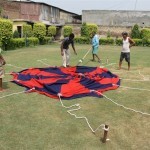 Each Indian Tent is trial pitched in our own lawns and thoroughly inspected before dispatch. All packing is done Seaworthy. 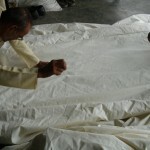 We generally take 10 – 15 days to make a Tent, from the date of receipt of payment with confirmed Order. 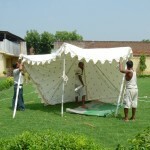 We don’t compromise in any way in quality or craftsmanship of our Authentic Hand Made Tents. 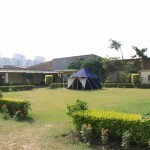 Since the beginning of our companies Namdhari Tent Manufacturers & Sangeeta International, in the year 1972, we had been working from our Namdhari Chambars in Karol Bagh, but with the on going expansion of our Companies with time, we required larger space and hence we constructed our Tent factory in Mundka, in the year 2000 and our corporate office is still maintained in Namdhari Chambers as our Origin and lucky Charm. 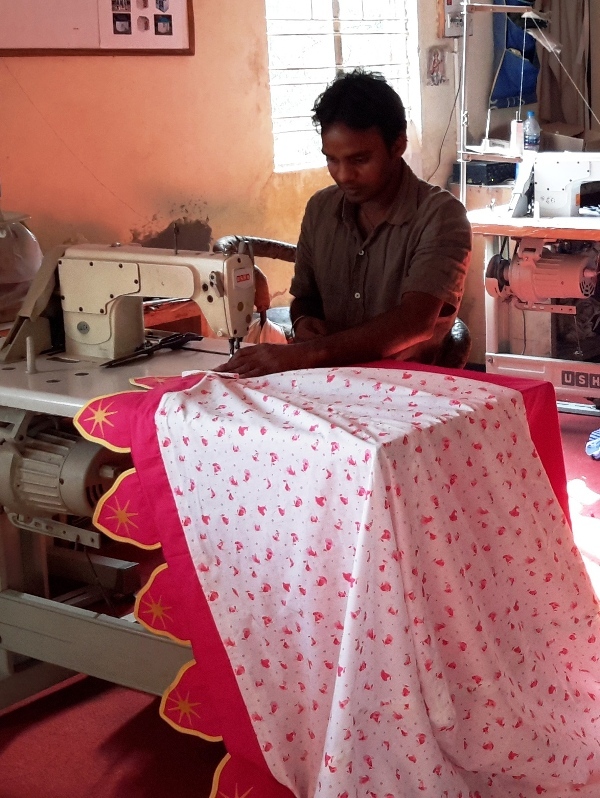 Sangeeta International is now a leading name in the manufacture and export of best quality INDIAN TENTS, PARTY TENTS, UMBRELLAS and INDIAN CANOPIES etc. 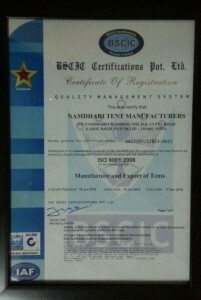 We, being in this line for the past Five DECADES, have earned a very good International reputation for providing the best quality tents. 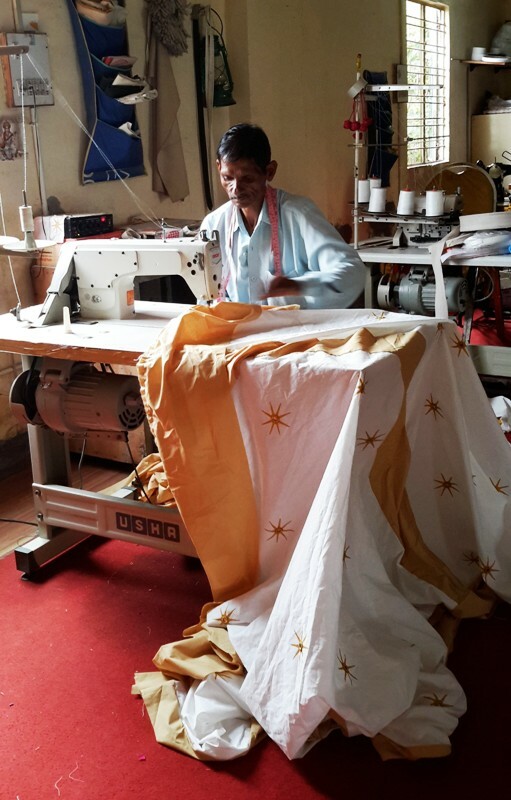 Each and every tent manufactured by us is handcrafted by our very skilled Craftsmen and Tailors in our own Tents Factory. 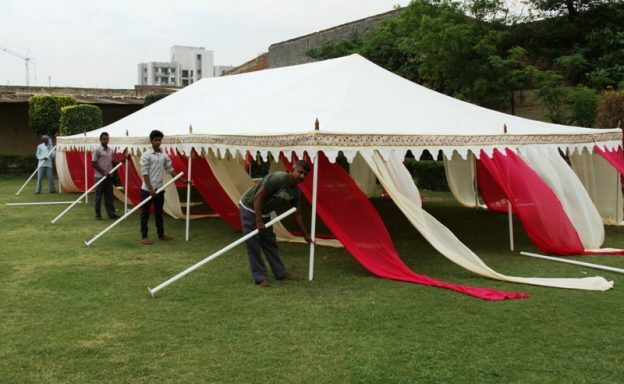 We have a credit of supplying our Indian Tents and Umbrellas to Restaurants, Hotels, Wedding Planners, Marriage organizers, Resorts, Farmhouses, Relief societies, Army, Private Individuals etc. both home and abroad. And have a very good record of healthy relationship with all our clients in The USA, UK, France, Spain, Germany, Norway, Amsterdam, Australia, New Zealand, Dubai, Doha, Oman, and many more countries across the globe. 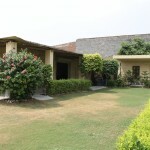 We have our Corporate Office in Karol Bagh, New Delhi and Tents Factory in Mundka, New Delhi. 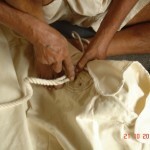 We have an efficient team of skilled craftsmen, tailors along with modern Machinery at our work place. 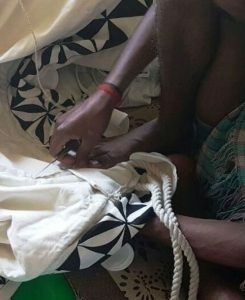 At our factory, we are constantly enquiring into new designs and methods of manufacturing, to provide satisfaction to our customers. 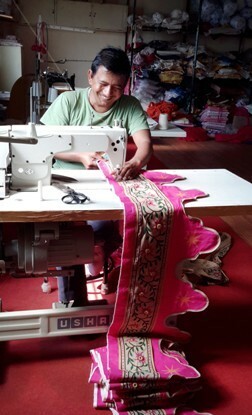 We accept 100% advance with confirmed order. T/T (wire transfer) in our favor. Small payments can be made through PayPal as well. The confirmed order is manufactured with in 10 to 15 days approx. 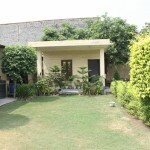 from the date of receipt of payment and it also depends on the quantity. 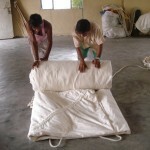 The goods can be sent by Sea or Air as per buyer’s approval. 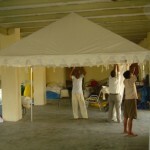 Tents are packed in sea worthy packing as approved by the shipper. You can also nominate your own Shipper. Nominal transit insurance are charged if the buyers agrees to get the shipment insured. 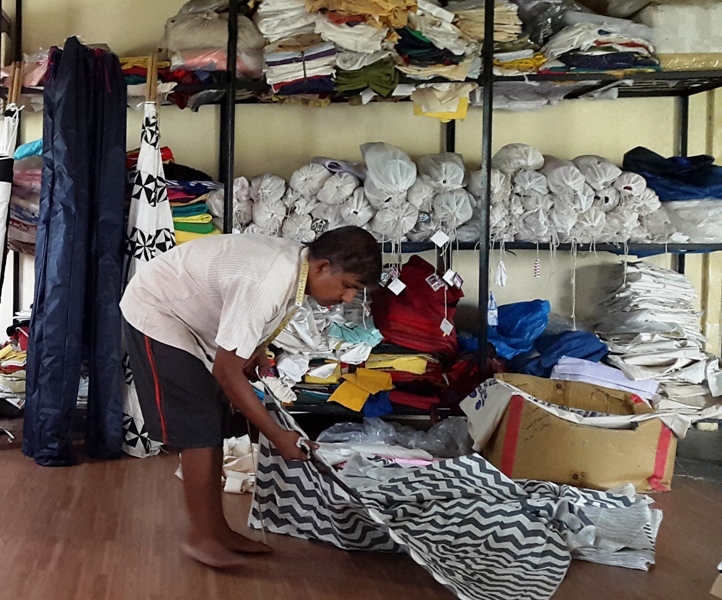 Our responsibility ceases as soon as the goods are booked for shipment.